We are your Colorado Mortgage Broker for Life! Home of he Customizable True No Cost Loan! VA Loan Limits have increased! Still no money down and closing costs can be paid with lender credits! Purchase your home with loan sizes above conforming limits. Your Colorado Mortgage Broker for Life! 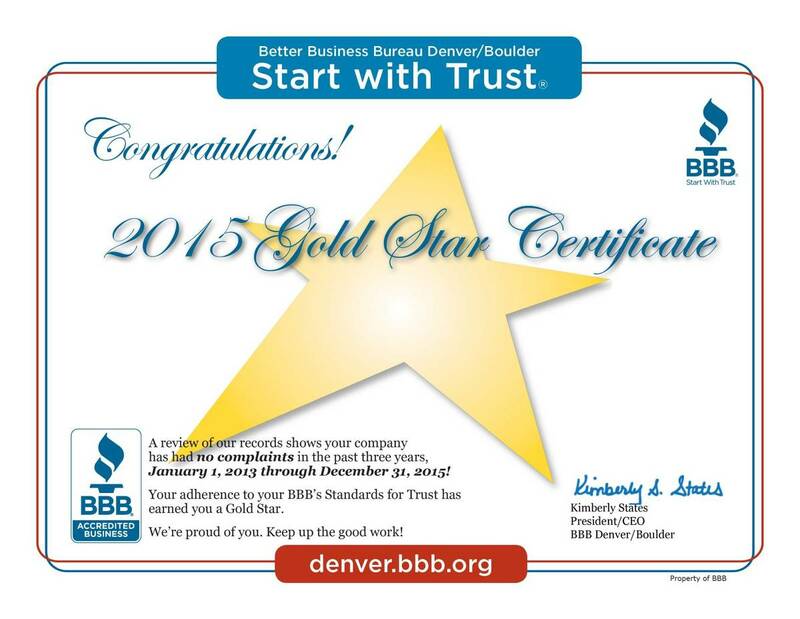 Denver Home Loan Mortgage Lender Company Serving all of Colorado! We have been assisting home buyers get the financing they need to purchase the home of their dreams. We have a multitude of various loans whether you put 20% down or no money down. We have conventional Fannie Mae or Freddie Mac loans available with as little as 1% down. Call us today to learn more about this incredible loan - 303-955-5606. Have the flexibility of choosing the rate you want with a credit to pay for some or all of your closing costs. That is where we are different than other lenders and mortgage brokers as we give you the flexibility to customize and tailor your loan with the rate and closing costs credit you want. If you have enough value in your property then we may be able to complete the loan process without an apprasial and save you money and time and close much faster. Call and ask for a mortgage evaluation today! Fannie Mae and Fredie Mac have increased the Loan Amount Sizes for conforming loans in 2018 to $453,100. Call us right away and see if your jumbo loan is now within the new loan limit. As a Castle Rock Mortgage Broker, we specialize in the following Colorado Mortgage Loans - FHA, VA, Conventnal, Fannie Mae Homepath, Jumbo, USDA, and First Time Homebuyers. Our customers extend past Castle Rock to Denver, Highlands Ranch, Littleton, Parker, Aurora, Boulder, Westminster, Broomfield, and all of Colorado. We have even provided financing to people buying in the mountains whether it be a house, townhome, or condo. 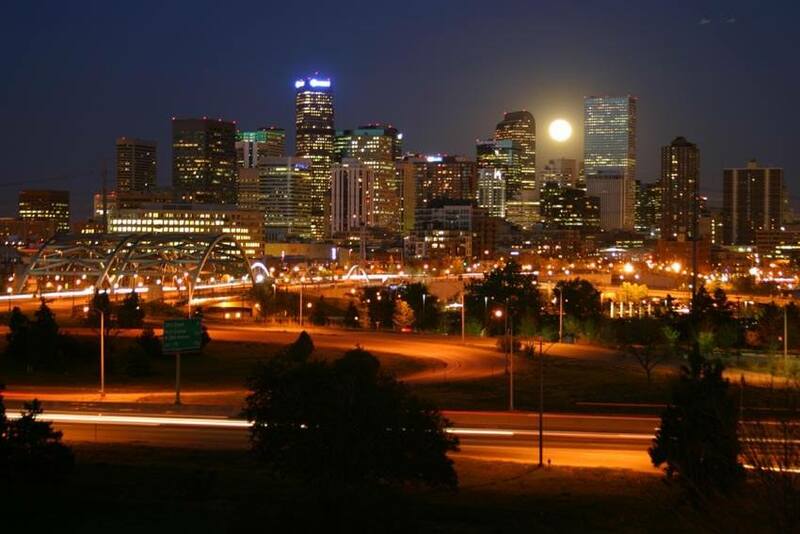 See our list of many of the cities we service in Colorado. Want to know what is going on in the Mortgage Market each day. Click here for a view of our Blog. Click here to see why you should use a Castle Rock Mortgage Broker like us! The S&P 500 and Nasdaq Composite closed at record highs Tuesday, marking a resurgence for the stock market after a rout last year hampered its climb.